Timour Bourtasenkov began his professional education with the Moldavian Opera House and the Bolshoi Ballet. Upon coming to America he danced with the Pennsylvania Ballet, New Jersey Ballet and the New York based Daring Project. 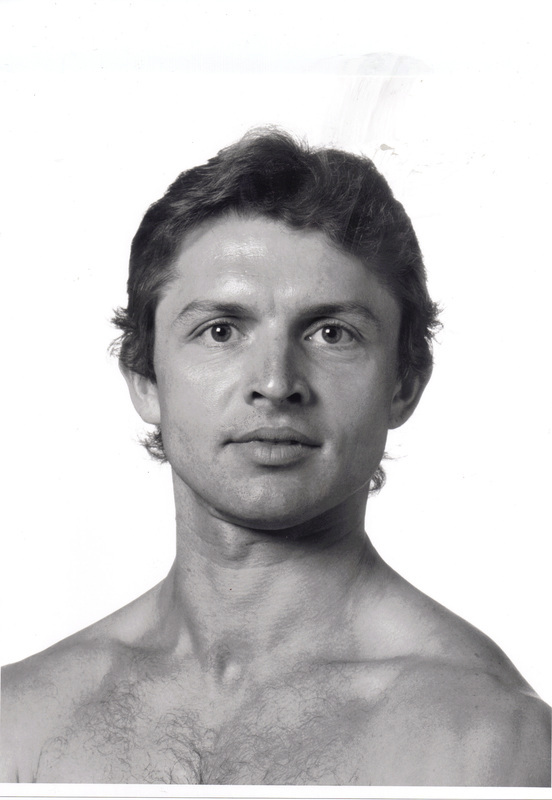 In 1998, Mr. Bourtasenkov joined Carolina Ballet as a Principal dancer and founding member of the Company His repertory includes ballets by Marius Petipa, Lev Ivanox, Mikhail Fokine, Leonid Massine, Auguste Bounonville, Arthur Saint-Leon, Georg Balanchine, Jerome Robbins, John Cranko, Frederick Ashton, Antony Tudor, José Limón, Peter Martins, Robert North, Margo Sappington, William Forsyth, Richard Tanner Lynne Taylor-Corbett, Christopher Wheeldon and Carolina Ballet's Artistic Director, Robert Weiss, has created numerous principal roles for him in the company's extensive repertory. Mr. Bourtasenkov has choreographed works for Carolina Ballet, Ballet Hawaii, Infinity Ballet and New Jersey Ballet. He has been chosen twice for the New York Choreographic Institute. In 2004, he choreographed using New York City Ballet Dancers and 2006 using Carolina Ballet Dancers. His ballets include Light and Dark, sections of Messiah, Rag House, Elements, Memories, Visions, Intrigue, Dance of the Spirits, Fallen Dreams, Slavonic Dancers, Tango! Tango! Tango!, Vivaldi's Gloria, Dances for Piano and Violin, Walpurgisnacht and Calderiana. Mr. Bourtasenkov won the Bronze Medal in the VII Massako Ohyo World Ballet Competition of Osaka, Japan and the V International Competition of Paris, France. He has appeared in two USSR movies, The Long Way and The Magic Star. In 1996, he filmed Little Red Ridinghood for the Sundance Film Festival. In 2006-2009 he was named Assistant Professor at East Carolina University where he choreographed Listianna, Provocative Monologues and Swan Fake. During the summer of 2008, he choreographed the dance scene for the independent film Looking for Nick. Currently he's on the faculty of American Ballet Theater Summer Intensive and judging/teaching for Youth America Grand Prix.